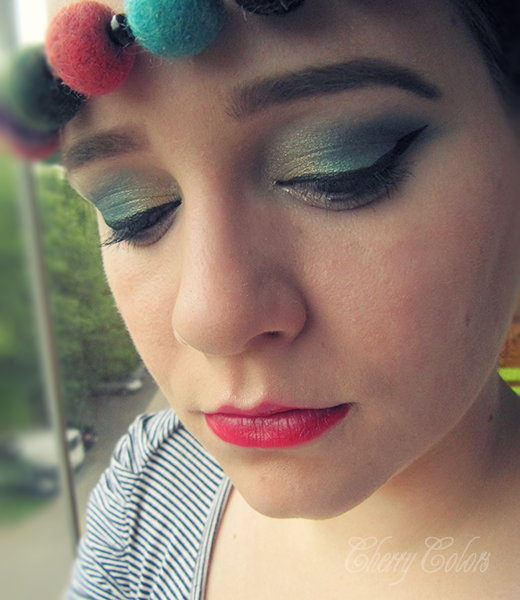 FOTD: Siren Makeup - Cherry Colors - Cosmetics Heaven! 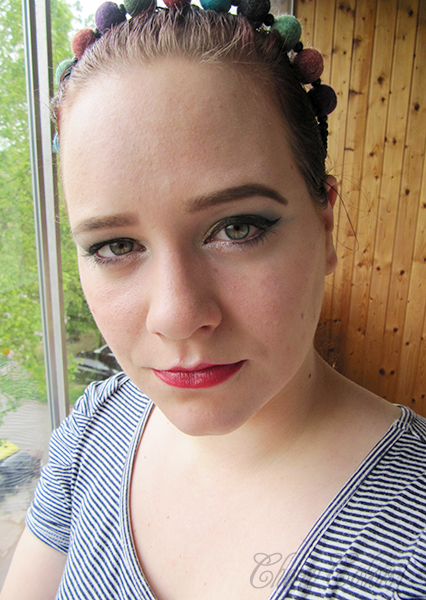 I was doing a make up for a review of a Sleek Makeup palette and came out with this look. I have this cute necklace, that I never use and it seemed appropriate to be used as a head accessory ;). 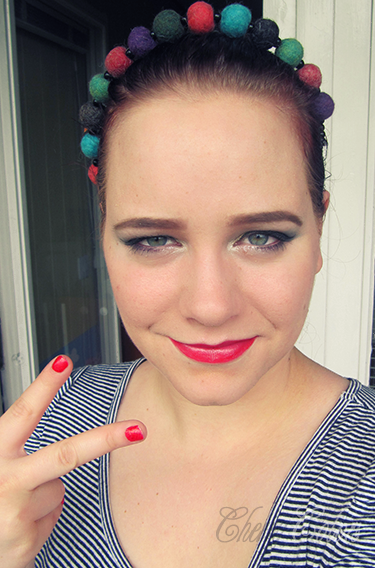 I also liked the make up I did, it was simple and colorful! 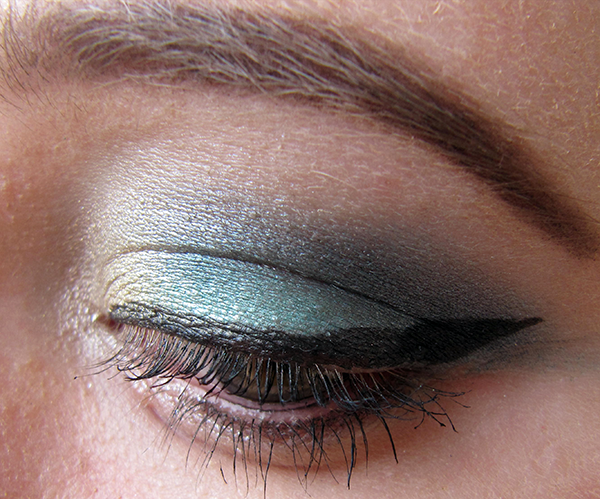 I will write more about the Sleek palette in the next post about it. 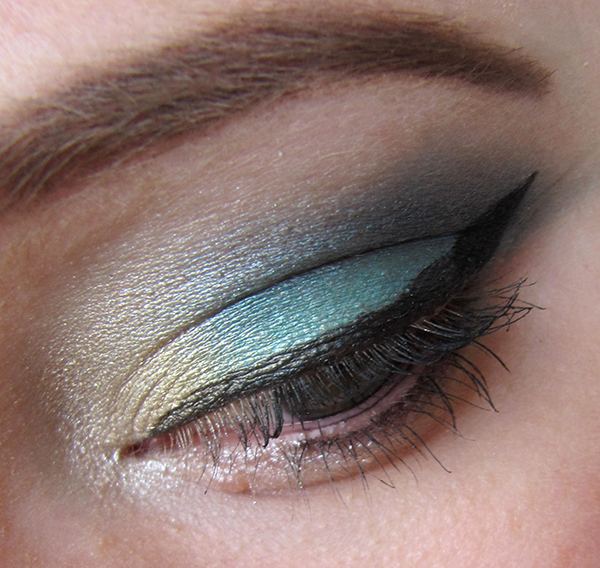 I used the Blue lagoon palette if anyone is curious.